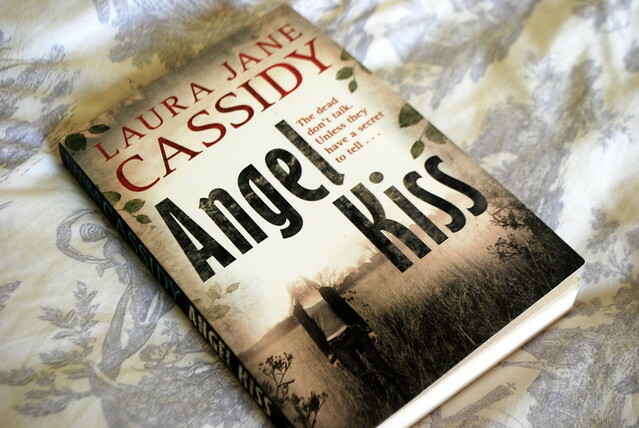 It took me a while to decide what to say about this book. 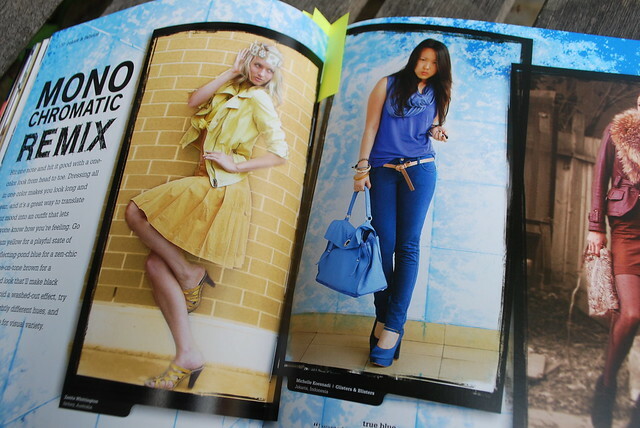 In the end, I decided that Style Yourself is a book by fashion bloggers, about fashion bloggers but not for fashion bloggers. 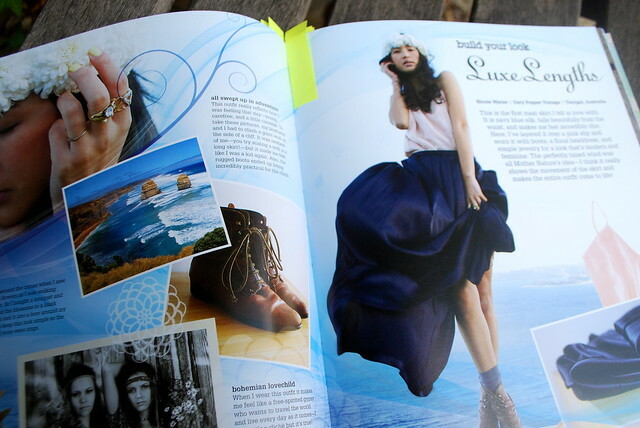 Style Yourself is basically a guide to dressing by some of the world top style bloggers that helps you draw from inspiration when getting dresses, by following their example. 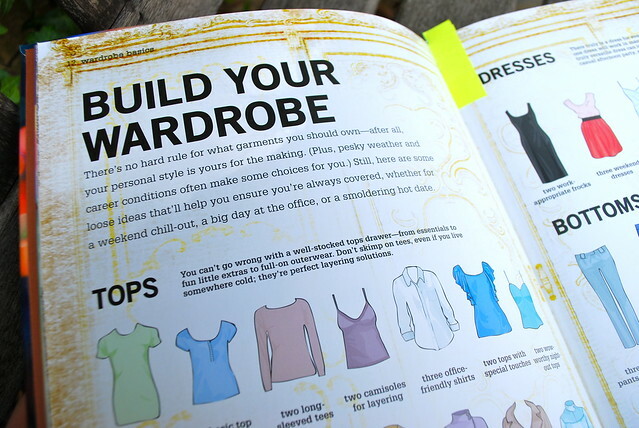 The begining of the book starts with how to build your wardrobe. Pretty basic stuff really, unless you’ve worn uniform every day of your life, or you’ve never had to dress yourself, or never really had any clothes, this bit is a no brainer for a lot of girls. 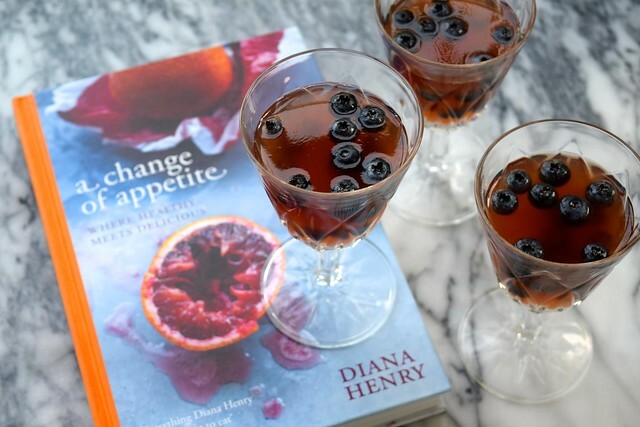 Not really useful; when I read books, I like to learn something from them – nothing new here! 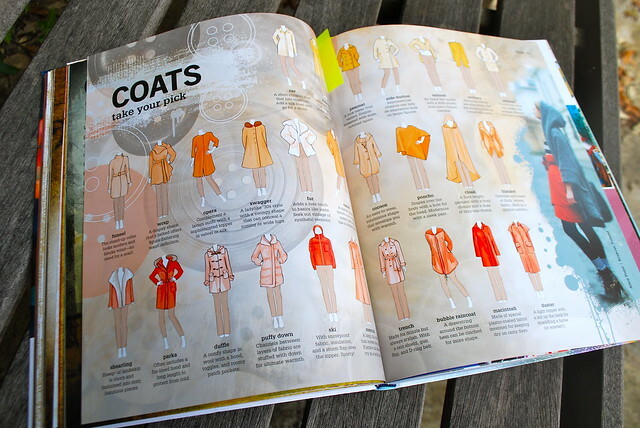 Throughout the book there are pages showing you the different cuts and shapes you can get for any type of garment. 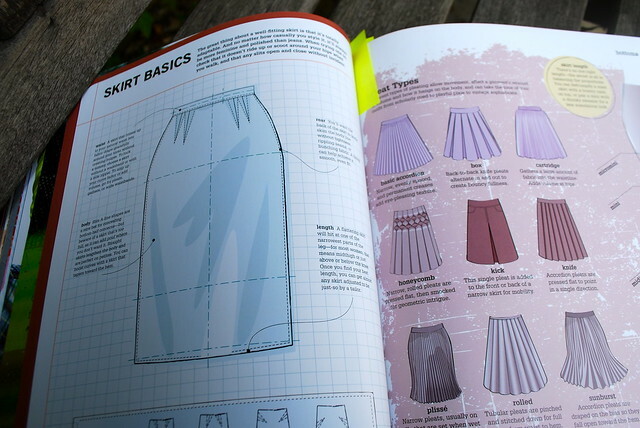 Most of these I could not actually think of when I’d find them useful, but some of the pages, such as the one on different skirts I did find rather interesting, and it had some useful tips on choosing a skirt to flatter your body shape. 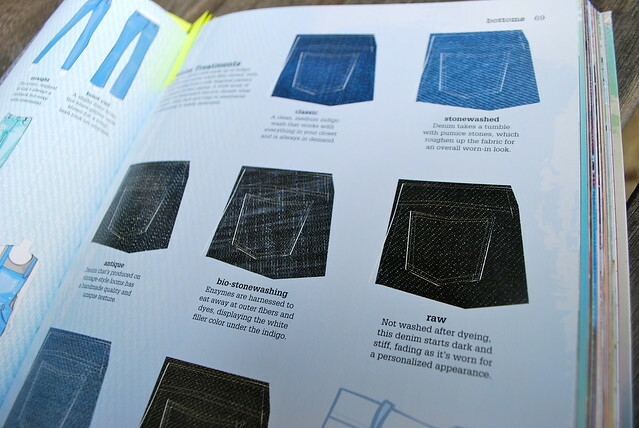 Something else that I did actually find very useful was this guide to different washes of jeans – something I always find confusing when I’m confronted by the sea of denim whenever I walk into Gap of the Levi shop for a new pair! 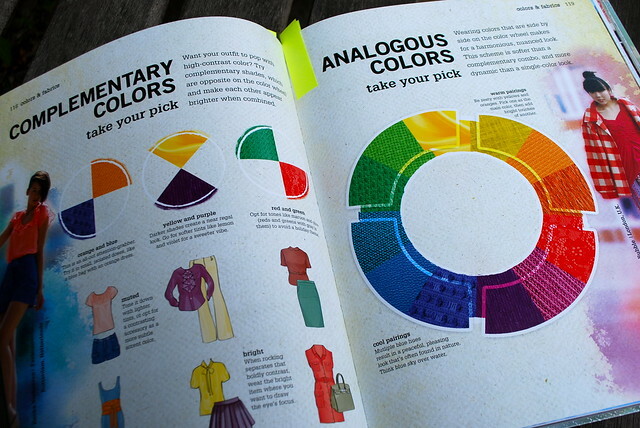 Something else that I thought was a bit of an insult to the intelligence to the reader, the colour wheel. I’m seriously worried about the standard of primary education you received if you don’t know that red, blue and yellow are primary colours, how to mix green, orange and purple and which colours are corresponding. 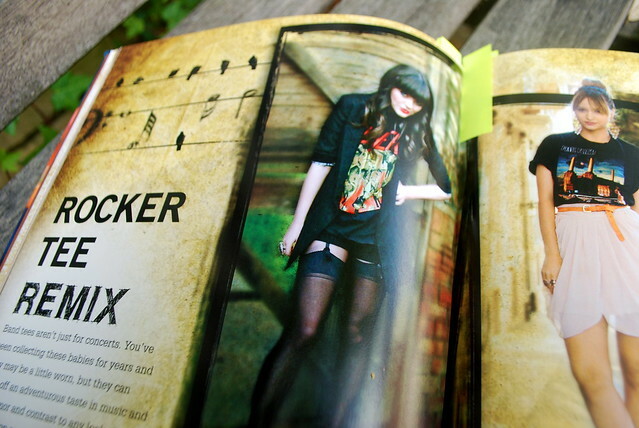 I did like some of the pages suggesting alternative ways to wear a garment, like this piece on rock and band tees. This might just be me, but I came up with all of these ways to wear, and more when I was thinking how I could incorporate my every growing collection of tees into my everyday look. 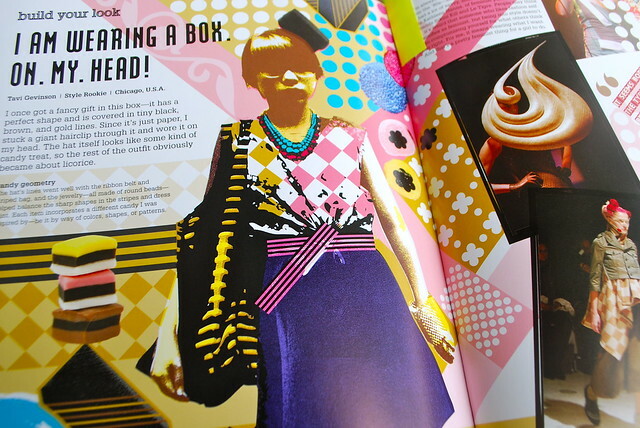 What I really loved was reading the pages where a blogger took apart an outfit they were wearing and explained their inspiration behind it, as well as their general inspirations when getting dressed. We spend so much time looking at the pretty pictures on our favourite style blogs, but not much time thinking about the background to any given look. This book actually gave me a bit of respect for Tavi Genson. I never really got what the big deal about her as, but actually reading her talk about her outfits, she is actually quite an artist. An idea that I have had from reading the book? Monochrome outfits – I’ve never actually thought about dressing in all one colour that is not black before. Finally, one of my favourite pictures from the book, one of my favourite style bloggers Carrie Harwood looking fabulous in a swimsuit that I think I need in my life! 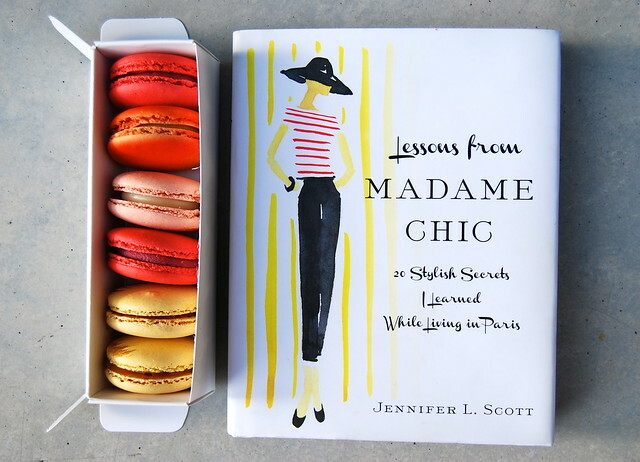 I think the best thing about this book has to be the fact I have just discovered so many incredible style bloggers I never knew about! However, I think if I’d had a chance to flip through this book before I brought it, I would have saved my money to spend on something else. 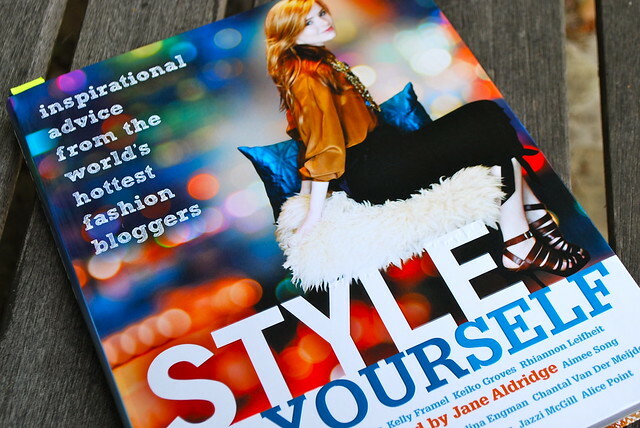 Has anyone else read a copy of Style Yourself yet?